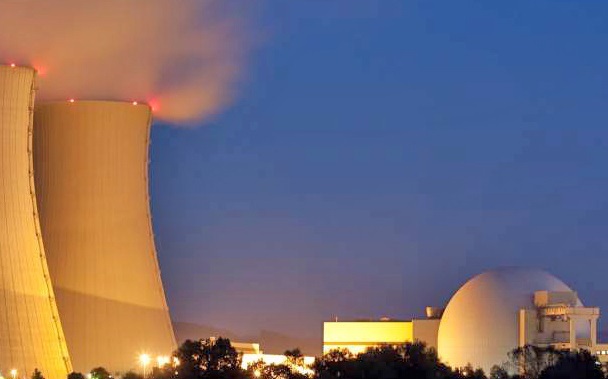 Mesit designs, builds and maintains power plants using a variety of fuel sources, including gas, nuclear, oil and coal. Our technicians understand the complex compliance requirements for bringing new power plant construction on line and meeting clean-air mandates. Mesit execution excellence and proven expertise ensure that our Client’s projects are delivered on time and within budget. Mesit and his CCRI engineering staff have spent their careers executing power plant engineering and power plant construction projects. Whether building a 1,230-megawatt gas power project in the desert of Algeria or providing environmental compliance solutions to meet government regulations in a crowded city area in Italy, Mesit has the global reach and expertise to execute challenging and complex power projects. During the last decade alone we designed, constructed and commissioned many gas-fueled power generating plants around the world. 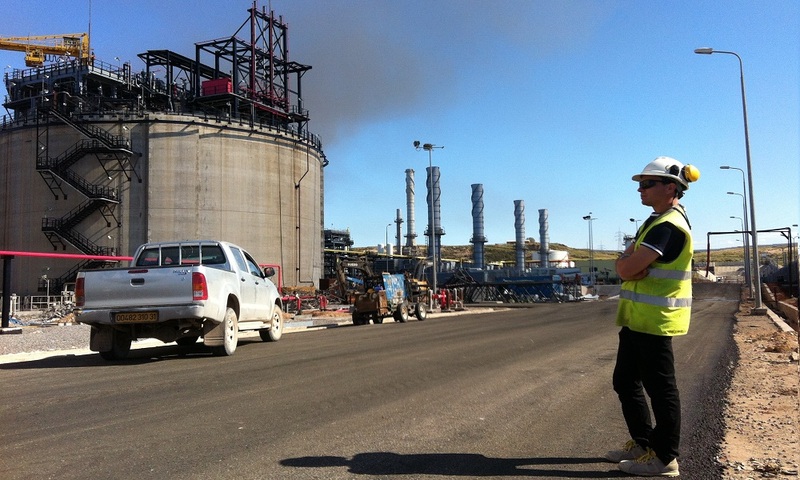 We are the EPC and commissioning contractor for gas-fired generation. 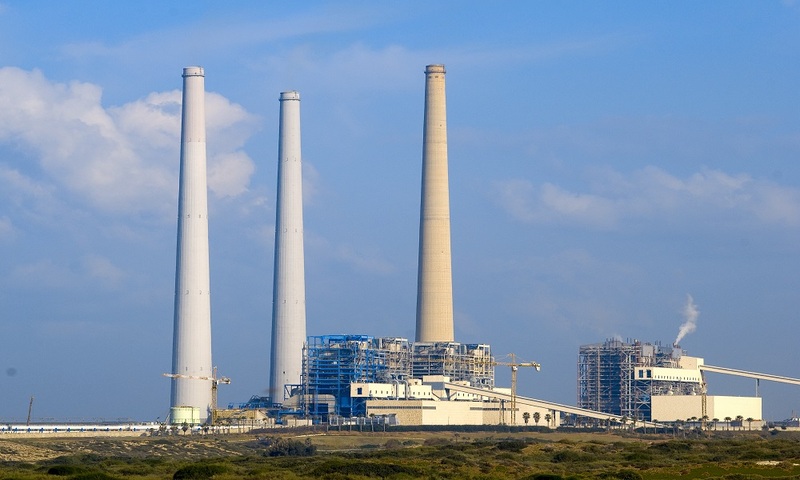 By using proven pre-engineered references power plant designs and collaborative tools we can deliver solid fueled power plants system controls. Mesit provides operations, maintenance, power plant construction, capital improvements, environmental and particulate control retrofits, and transmission and distribution services to the power generating industry.